Big Vintage Shopping Weekend Coming Up! For all my fellow NYC vintage lovers, there is a big weekend of vintage shopping approaching! Oddly enough, both the Manhattan Vintage Clothing Show and the Pier Antique Show are happening over the same three days. 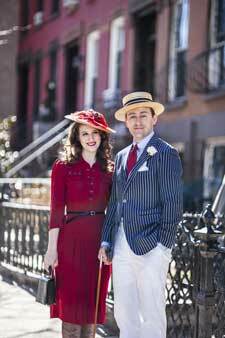 The Manhattan Vintage Clothing Show will take place March 28th & 29th and the Pier Antique Show is March 29th & 30th. 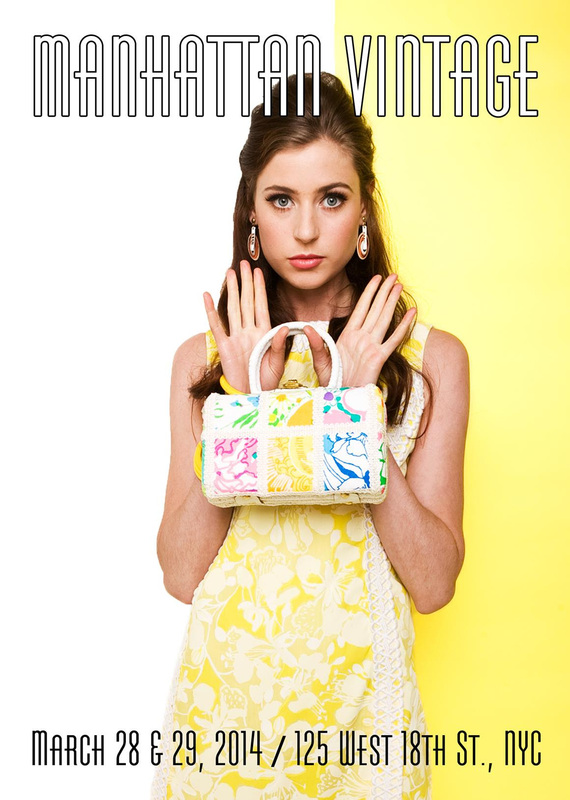 So, if your little vintage-loving heart desires, you can shop until you (and your wallet) drop next weekend. My New Favorite Red Lipstick! I know all you MVLers love red lipstick, judging by the popularity of my post “My Favorite Red Lipsticks” back in December. Because of that, I thought you readers might like to know about a great new red lipstick that I came across the other day, MAC’s “All Fired Up”. 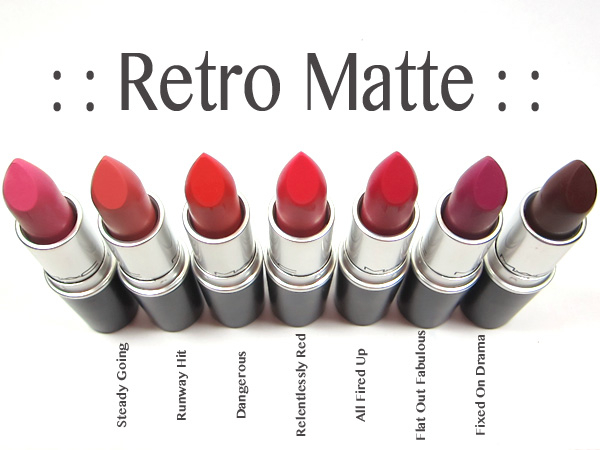 This is one of their Retro Matte lipsticks which is great because if you’re trying to create a true vintage look, matte is the way to go. Like any matte lipstick it does run dry, but wearing it with the MAC Prep & Prime for Lips has kept it feeling comfortable on my lips and also greatly increased the longevity. 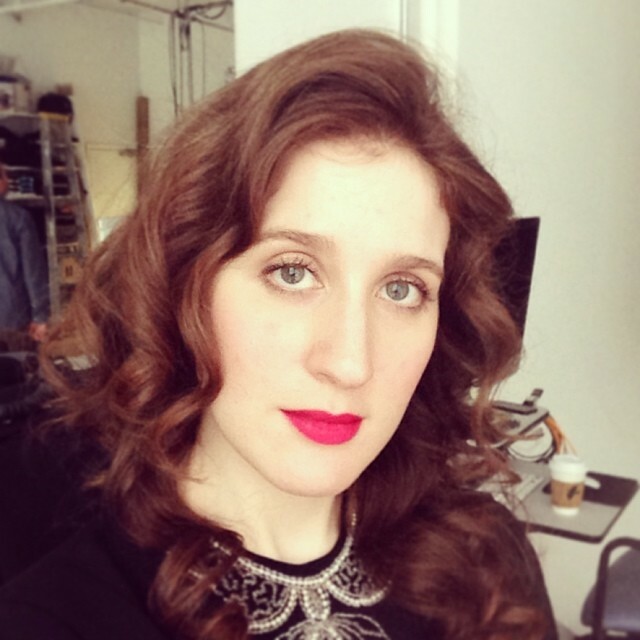 (I tend to lick and bite my lips a lot so lipstick usually disappears quickly on me, and I know I’ve had a lot of clients tell me they have the same issue.) The color is fairly true to what you see in the picture here- a super bright, intense pinky-red that is quite blue based. Fair-skinned ladies like myself would most likely look great in it, but I can imagine it looking great on darker skins as well. There are seven colors in the Retro Matte line which are all permanent colors in the collection, so if “All Fired Up” isn’t for you but you’re still craving a matte lip there are other options! My apologies for the selfie, it know it doesn’t hold up against all the lovely photography in the other posts! Like I mentioned in my last post, there have been a lot of wonderful events in the past month. One of the most exciting was an exhibit that opened at FIT that is a must for all lovers of vintage fashion. 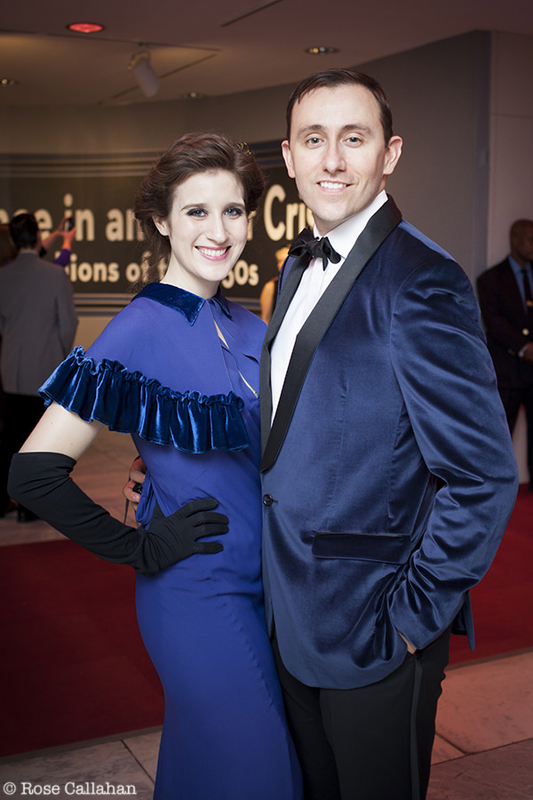 The exhibit, entitled “Elegance in an Age of Crisis: Fashion of the 1930’s” features gems of the 30’s, including women’s and men’s wear. It features some truly jaw-dropping gowns, some of which are also strikingly modern. I remember thinking that many of the dresses would be completely appropriate on the red carpet today and the wearer would still look classic and stunning. Of course I just wanted them all to add to my closet! It was such a treat to be able to look at such rare and beautiful pieces that are in impeccable condition up close and personal. So much to share, so little time! Oh My Vintage Loves, far, far too much time has gone by since my last post! Partly because of life and work and travel, and partly because there have just been so many fun events lately its been hard to find the time to post! I finally have a weekend off and I will spend some time creating some wonderful new posts for you to read and enjoy. In the meantime, I’ll leave you with this picture of Matthew and I at our friend’s wedding in Devon, England that we attended a few weeks ago. 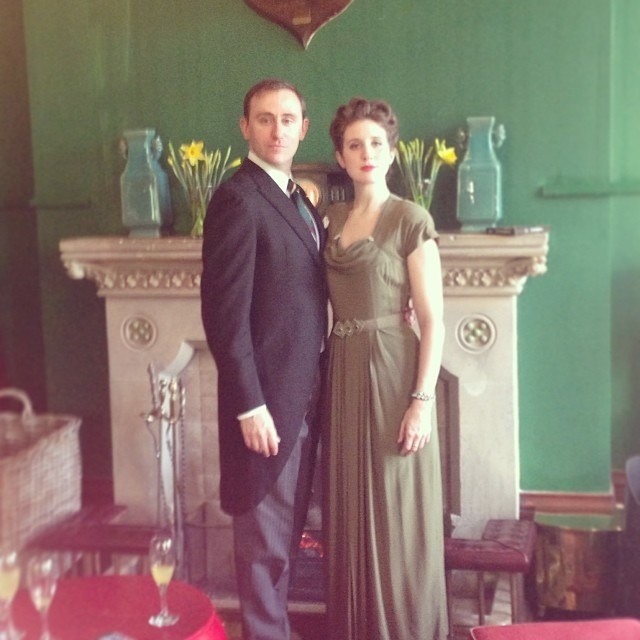 It was held in the most magnificent manor house and it was a beautiful wedding and a great party. As the only Americans there we wanted to represent appropriately and I think we did!